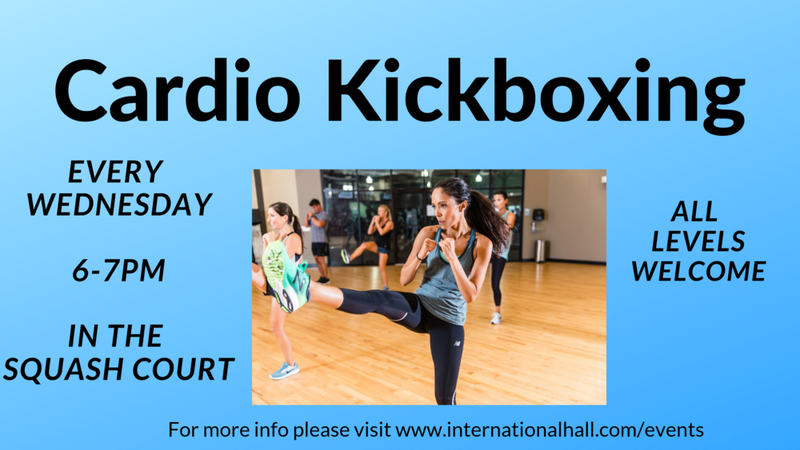 Come join us for a vibrant, energetic and calorie-consuming session of cardio-kickboxing. This event is part of Get Active at IH week. It is a great opportunity to get active and try something new! Despite the name, cardio kickboxing is a non contact workout. All punches and kicks are thrown into the air. This event is part of Get Active at IH week. All are welcome for this fun and relaxing yoga session. Free for all IH residents. This is a great opportunity to get active and try something new, even if you have never attended a yoga class before. This is a great opportunity to get active and try something new, even if you have never attended a yoga session before. Cinema Night: "The Incredible Jessica James"
Jessica, an aspiring playwright in New York City, is trying to get over a recent break-up when she meets Boone, who's also recovering from a recent split. Together, they figure out a way to make it in a "post-relationship" world. Film starts at 8 in the IH Cinema room! Meet at Reception at 10:50 am. We will all walk together to Coram's Field for an hour-long game. 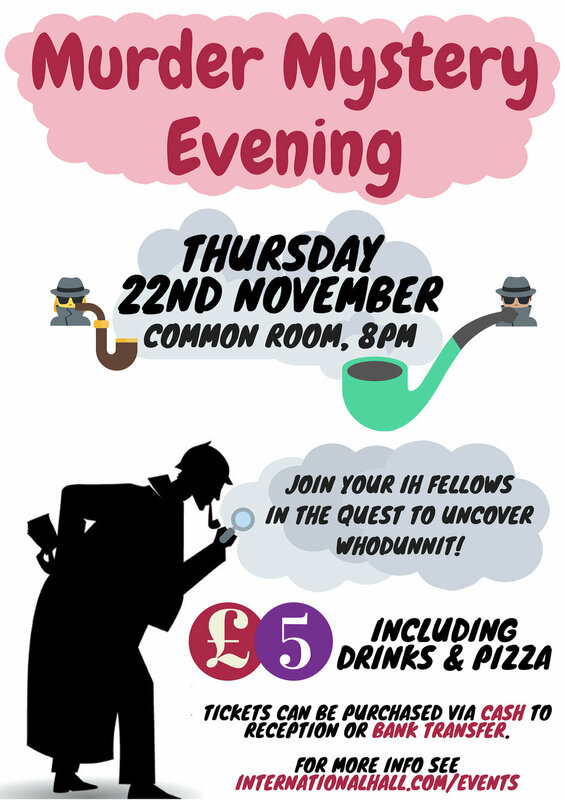 This event is part of the Get Active at IH week. It is a great opportunity to get active and try something new, even if you have not attended the session before. To find out more about Get Active at IH week please visit www.internationalhall.com/getactive . Drop in to speak to the Warden during his open office! Come join us for a vibrant, energetic and calorie-consuming session of cardio-kickboxing. Location is to be determined/confirmed but will take place inside IH. La La Land is a romantic-comedy musical that came out last year and won 6 Oscars! It follows the story of an aspiring actress (played by Emma Stone) and a struggling jazz musician (played by Ryan Gosling) in Los Angeles. This movie is definitely worth your time and will give you a rollercoaster of emotions and entertainment. "Memories of Murder" is an Art-house, South Korean, crime, drama and mystery movie. "Dallas Buyers Club" won 3 Oscars! It is an amazing film about the history of AIDS, with amazing actors such as Matthew McConaughey, Jennifer Garner and Jared Leto. Join us on a visit to Winter Wonderland! Entry is FREE, but some activities require a paid-for ticket - such as ice skating, Giant Observation Wheel, Magic Ice Kingdom and Bar Ice. You can pre-book your ticket for some of the attractions here. Please make sure you have a contactless bank card or Oyster card with £3 credit (return bus ticket). Partners are welcome to join as always.